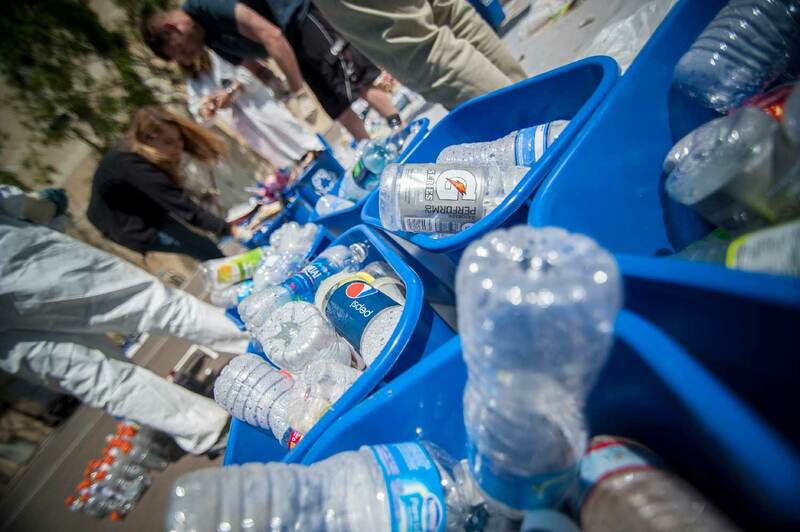 SUDBURY – A proposal to repeal the town’s ban on the sale of single-use plastic water bottles will face a vote at Special Town Meeting next month, after around 200 residents petitioned in favor nixing the new bylaw. Daniel Kenn, the owner of Sudbury Coffee Works, organized the repeal effort, arguing the ban, despite its noble environmental goals, would hurt his business. Franco Bruno, the owner of Franco’s Trattoria, also supports repeal. The ban prohibits the sale of bottles of one liter or less containing unflavored, uncarbonated drinking water. Sudbury is only the second municipality in Massachusetts, after Concord, to enact such a bylaw. Town Meeting approved the bottle ban in May, while also joining more than 40 other towns in outlawing single-use plastic checkout bags. Both measures are set to take effect after June 30, 2018.